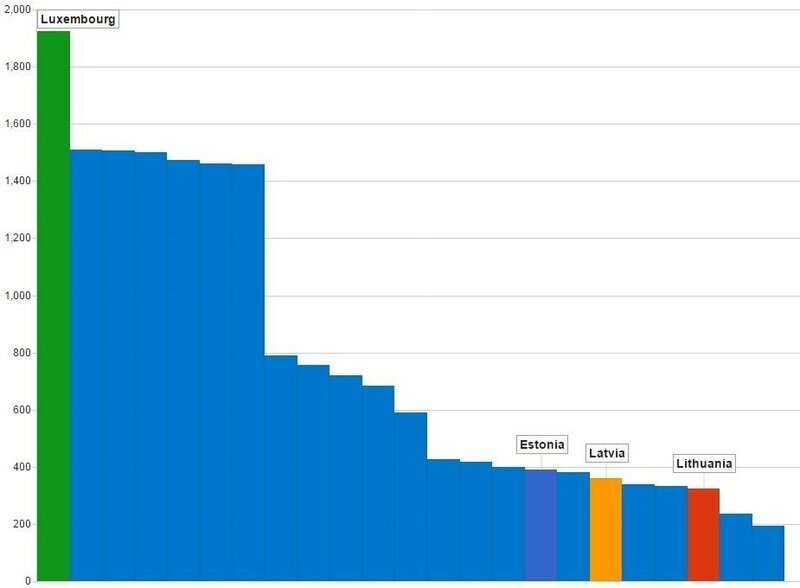 Prices for food and non-alcoholic beverages in Lithuania last year were among the lowest across the European Union (EU), figures from the EU statistical office Eurostat showed on Thursday. The level of food prices made 78 percent of the EU average in 2016 (78 pct in 2015), with lower prices reported in Poland and Romania (62 pct of the EU average) and Bulgaria (71 pct). In 2016, prices for alcoholic beverages in Lithuania made 73 percent of the EU average, among the lowest rates in Europe, while prices for clothing made 104 percent, car maintenance 83 percent (lowest in the EU), electronics 95 percent and restaurants and hotels 65 percent of the EU average. 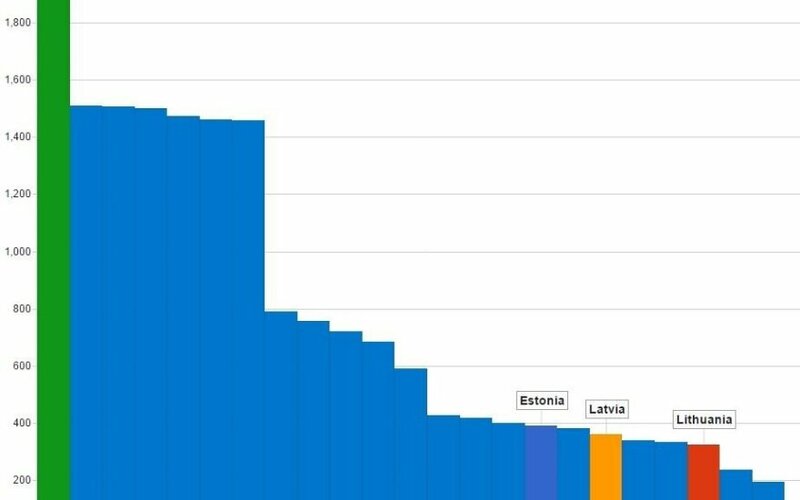 Latvia's prices of food and non-alcoholic beverages last year made 91 percent of the EU average, alcoholic beverages and tobacco accounted for 84 percent, while the respective figures in Estonia were 90 percent and 86 percent. The most expensive food and non-alcoholic beverages were reported in Denmark last year (148 pct of the EU average), Sweden (126 pct) and Austria (123 pct), while alcohol and tobacco was the most expensive in Ireland (175 pct), the United Kingdom (162 pct) and Finland (135 pct).